Thank you for visiting the beautiful town of Anda’s official website. This website will provide you with information about all of the municipality’s facts and services. We strive to keep the info as comprehensive and up-to-date as possible-keeping you informed of what is happening in our town. 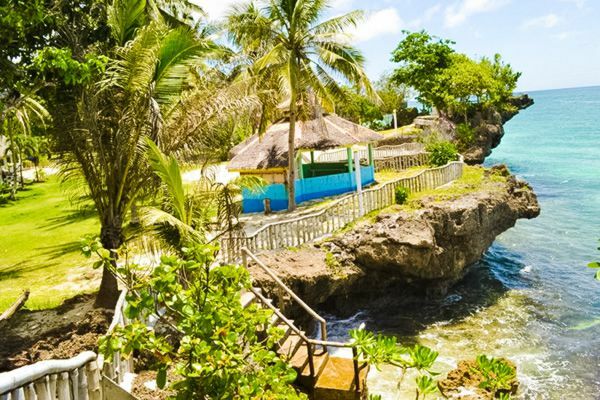 Groomed as one of the promising tourism destinations in Bohol province, Anda is a historic community that is beaming with rustic personality, scenic parks, and economic opportunities for its residents. 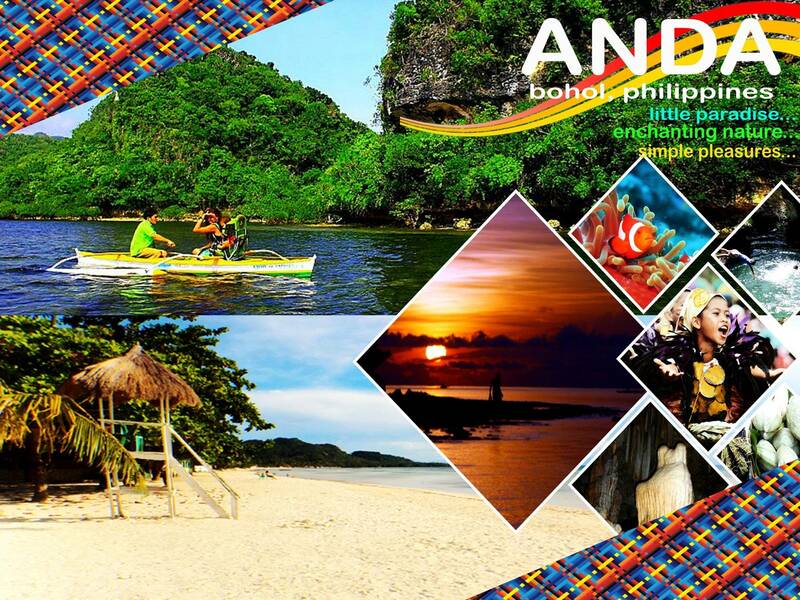 I hope you will experience the enthusiastic, friendly and genuine Andahanon hospitality that abounds in our town and discover its wonders of nature. Rest assured that our municipal employees and I will be glad to assist you in any way. Stay tuned and be sure to follow the town on its offical social media pages for upcoming events and insightful news. On behalf of the Local Government Unit of Anda, it is my sincere pleasure to welcome you to our beautiful town! And together, let us make Anda a great place to call home. 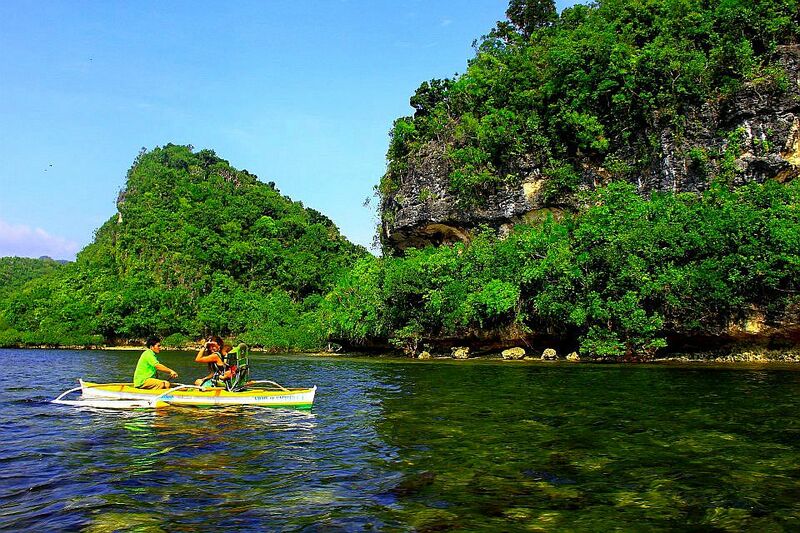 The Municipality of Anda is located on a small peninsula at the eastern tip of Bohol, 100 kilometers from Tagbilaran City. This place was once a wilderness; the shores were swampy and covered with thick mangroves and hardwood trees. During the early part of its civilization up to the later decade of the nineteenth century, this region was a barrio of Guindulman called “Quinale” due to the characteristic of land formation of sand, gravel and corals that piled layer after layer amassed by sea waves since time immemorial. This can be verified geologically by observing the sandy soil of the barrios of Poblacion and Suba. On March 24, 1874 the petition of barrio Quinale to become a town was denied again for the same reason—the number of taxpayers could not reach the required 500. On September 23, 1874, only a few months from being denied, the people made another petition. This time the people took another tact. Independent Lieutenant (Teniente Absoluto) Victorio Felisarta and thirty-seven (37) other signatories made the following reasoning: Their 1856 petition was denied for lacking the required number of taxpayers. Their 1872 petition was denied for the same reason. The number of births far exceeded the number of deaths, but the people migrated to other places due to lack of supervision and opportunities. The reason why the people want to be a town is to have a proper supervision and leadership. Without leadership the number of taxpayers would not increase, so first make Quinale into a town so that the taxpayers could reach 500 and not the other way around. Provincial Politio-Military Governor Don Joaquin Bengoechea, understood the reasoning. So the provincial governor suggested, make a petition only for the civil aspect of the town. The requirement of 500 taxpayers is only for becoming a town. So the September 23, 1874 petition requested only to be a town in the civil aspect. The new petition went into rigmarole due to the reluctance of the religious authorities to approve it. On March 11, 1875, the Consejo De Administracion (Council for Administration) recommended that the visita (mission field) of Quinale be spearated in its civil aspect only because the Archbishop was not inclined to separate it on its religious aspect. On March 12, 1875, Governor General Don Jose De Malcampoy y Monje issued the decree creating the new town of Anda. On April 1, 1875 the order was published. The archbishop of Manila confirmed the separation was only on the civil aspect of the town. On May 3, 1875, the local officials of the new town of Anda and the mother town of Guindulman gathered together to determine the boundaries. As to the renaming of the town, there is no record yet found as to the authenticity of the. However, according to the explanation by early inhabitants, the word ANDA is derived from the word “ANDAR” (to walk) visayanized as naga-andar meaning “walking” or towards prosperity. 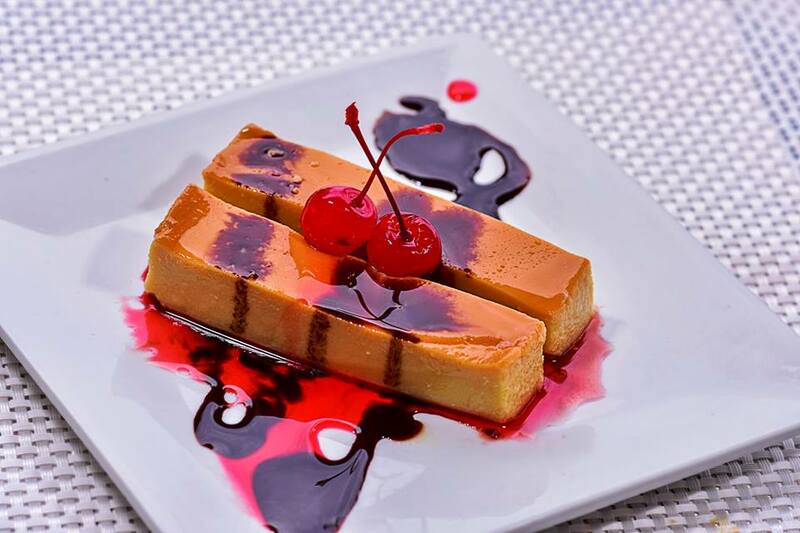 Another version of the naming of this town is that it was derived from the name of a Spanish Governor General, Simon de Anda, whose memory due to the influence of the Spanish authorities, the town’s name was attributed to. 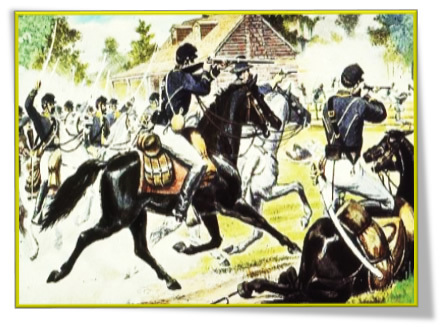 Anda led the army of Filipino and Spanish troops to fight against british invasion. However, the authenticity of either version remains to this date a continuous study and research. Since the inhabitants of this newly created municipality were wanting of knowledge and a short of proper guidance in performing governmental functions, the people invited an educated person from Guindulman to serve as an administrator or adviser in running the machinery of the government. They invited Pablo Castro Sr. to live in Anda to teach and to give advices to the officials of the town regarding governmental affairs. He got his meager education in Manila. He was sent there by his parents while he was still young. 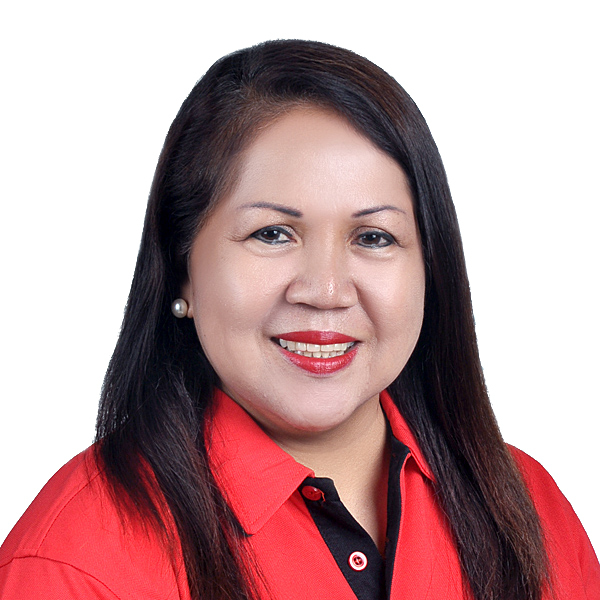 He was popularly known as Maestro Amboy, Juece Amboy, and Capitan Amboy for serving in various government positions as an adviser, Juece de Sementera y de Policia, and as a Capitan Municipal. The varied positions were however rendered on different times. However, the new town was still under the parochial jurisdiction of Guindulman. 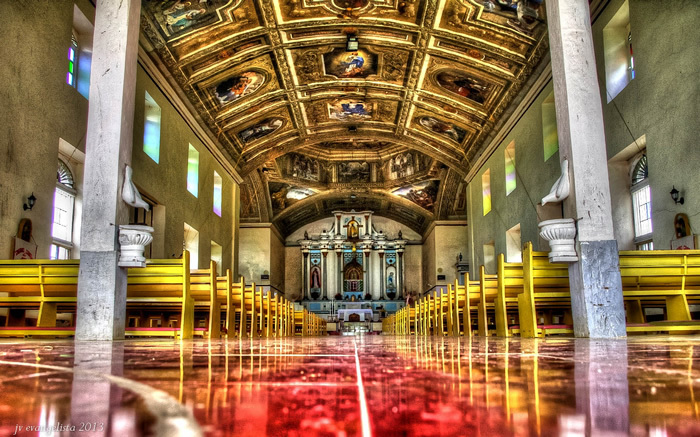 The Bishop of Cebu (Bohol was yet under the Diocese of Cebu) did not affirmed that the new municipality be granted a separate parish. He was doubtful that this newly created town could sustain the needs of an independent parish. The people through some leaders namely: Perfecto Paguia; Gabriel Escobido, Benedicto Amper among others, continued persistently in petitioning the Bishop of Cebu that a separate parish should be established in Anda. On March 19, 1885-Anda parish was granted to be separated from Guindulman assigning Rev. Fr. Julian Cisnero as the first parish priest. On January 6, 1885 the approval from the Spanish Cortes for a separate civil government of Anda was at hand. So in the year 1885 the people enjoyed a dual celebration-civil and parochial. In 1898 during the Philippine Revolution, a revolutionary force was organized by Pablo Castro to fight the Spaniards. The Americans in 1900 invaded Bohol and encountered stiff resistance in the town of Guindulman so they burned down houses and public buildings up to Anda town. When the people of Anda returned from the mountains where they remained for a year, they found their houses burned down except for their church, convent and municipal building. 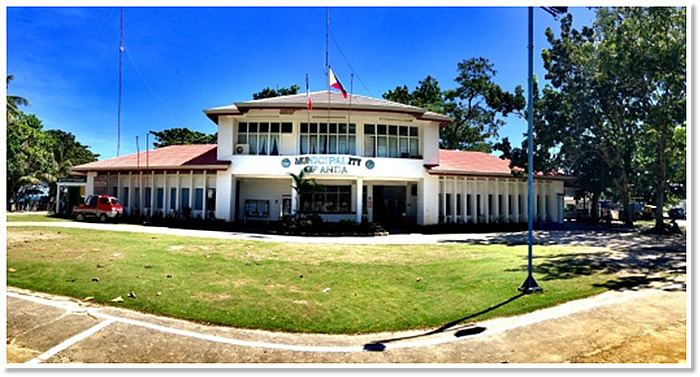 The Municipal Local Government Unit of Anda, Bohol is made up of Mayor, Vice Mayor and 10 Sangguniang Bayan Members who collectively represent the municipality at large. 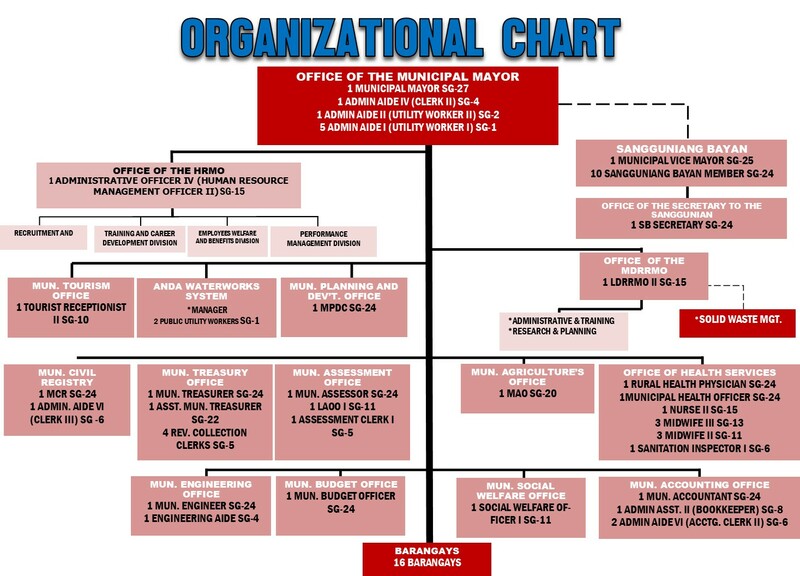 The Office of the Municipal Mayor is the link between Departments/ Offices to Barangay Government Units, where Departments are responsible for operations and governance. 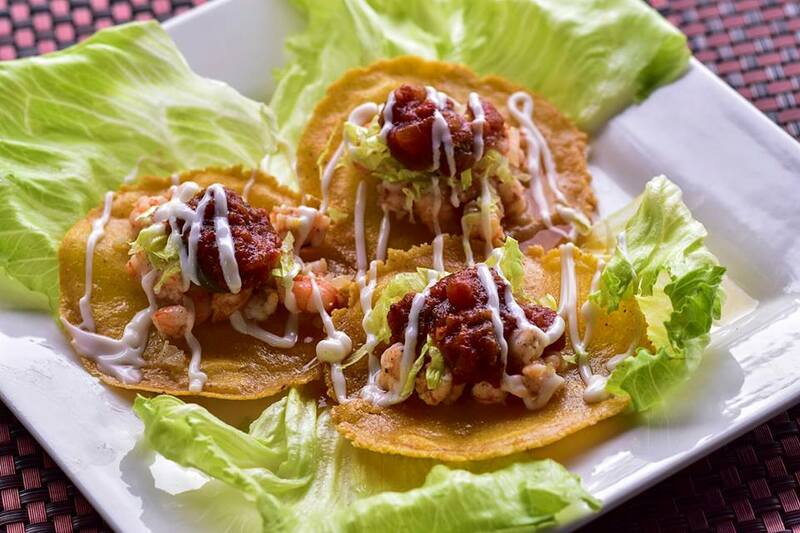 A no frills escape from your hectic urban lifestyle. 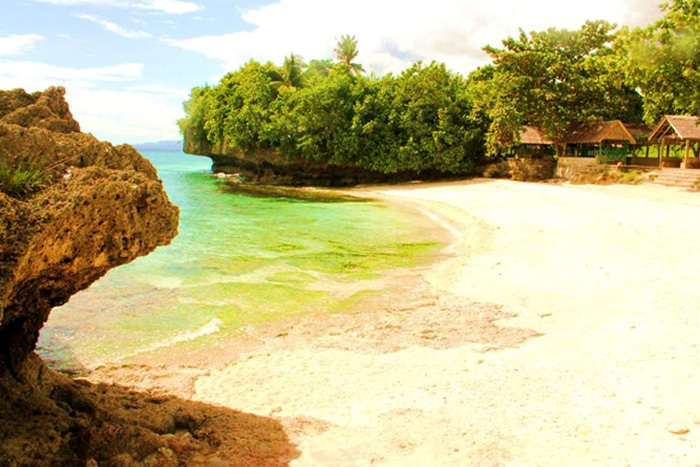 Municipality of ANDA offers the most breathtaking beach views on the island. With its wide beach front of virtually untouched and prestine white sand, this peaceful beach stretch complements your escape to full body and mind relaxation and rejuvenation. 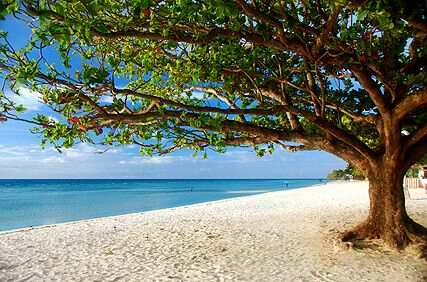 On the other hand, if a relaxing vacation is the purpose of your visit, watch the sunset while unwinding by beach.